He's laid down a massive sheet of it – as big as a king-size bed – at the Swedish-owned BillerudKorsnäs design lab in Portland. He flips the switch on a machine that zips around the cardboard, stabbing and cutting it with a robotic exact-o knife. "Basically anything we create — any design we're looking to validate – we cut out with this machine," he said. "This lets us know if we're on the right track or on a fool's errand." A growing number of campaigns to ban plastic waste are putting pressure on companies to find alternatives – not just for straws, but for all kinds of plastic packaging. Years ago, the Swedish paper company BillerudKorsnäs acquired a Portland packaging company called Paccess. 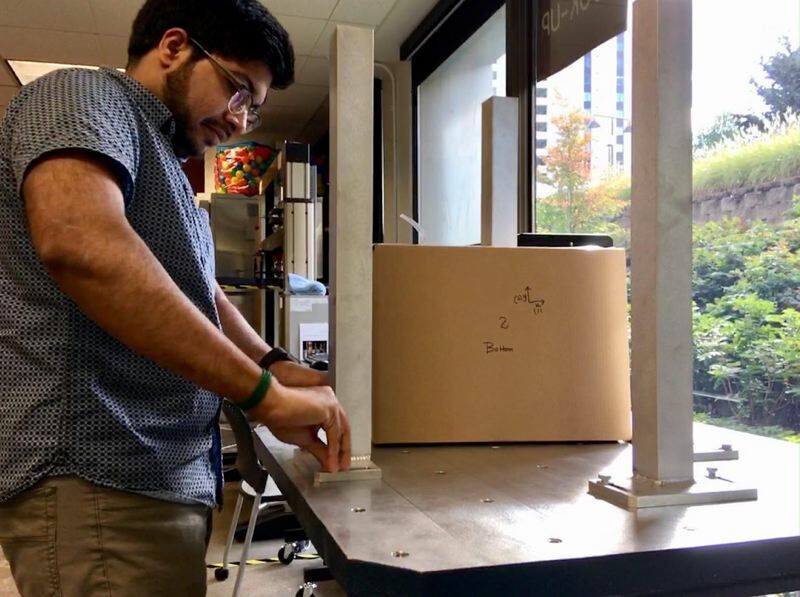 Their office in Southwest Portland is now a lab where engineers redesign packaging and test out paper products they can sell into a budding market for plastic replacements.